Australia’s national carrier Qantas has posted record annual profits of A$1.42bn ($1.1bn, £820m), nearly doubling last year’s result. The airline will also pay a final dividend to shareholders for the first time since 2009. 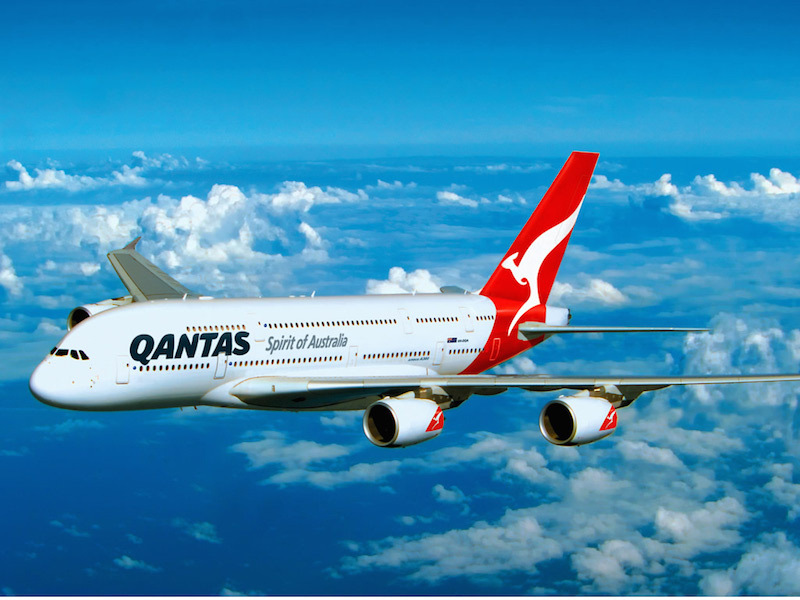 Qantas has been though major restructuring after posting record losses in 2014. To achieve the turnaround, the carrier has cut capacity, reduced staff and benefited from a slump in oil prices. The record results come despite much of aviation business seeing a downturn in business in the wake of a global economic slowdown. The profit before tax of A$1.42bn for the year ending 30 June was nearly double the previous year’s A$789m, but still came short of analysts’ forecasts. Qantas shares rose by more than 4% on the news. The airline said each of its main operating divisions – its domestic, international and budget carrier subsidiaries – saw record underlying earnings for the past year. Qantas announced a dividend of 7 cents per share. The company also said it will give staff a A$3,000 “record result bonus”.